The following video’s were made by Dan, the president of the company. Tire recycling can be difficult to understand, especially with all the different sources of information on the internet. There will be another post in the following days that will explain the process involved in words. These video’s were separated into 4 sections in order to separate the different steps you can take in this realm. 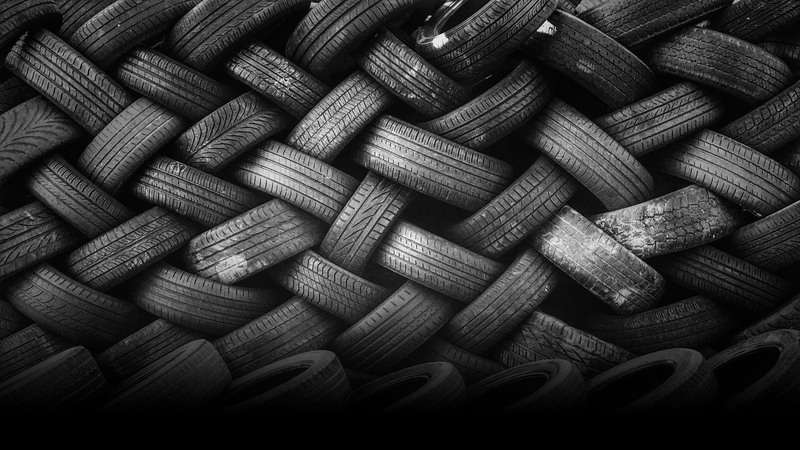 Previous PostPrevious Tire Recycling Explained!